I love product photography, there is something so soothing about it because it does not move. I know I cannot hold a candle to the work of the real Chanel team as my pennies do not stretch to buying this far on products, plus I don’t use it any way. On the other hand, I do appreciate the iconic simplicity of the product, it speaks class, sophistication, and has stood the test of time in this high demand fashion industry. It is the smell that has lingered since my childhood, this is my Mums smell, this, and the fragrance of freshas and Matey bubble bath before they went and changed the smell and ruined it in my opinion. It is so odd that simple odors can take you to other times and spaces and associate them with some of the most wonderful memories to just the simpleness of how you smile with the smell of freshly mown grass, of the perfume of logs on a fire, the scent of clean sheet day and the richness of a full English rose in bloom. I really hate the smell of cigarettes, they just smell so dirty and noxious and lingers, i just want to go home and wash my clothes after being with someone who smokes, just to get that awful odor away, but when ever I smell the richness of the smoke that comes from a Hamlet Cigar, there is just something so warming and homely about. This was my Dad smell, he was a Hamlet man but he has quit altogether I am proud of him. He wasn’t a big smoker, he did it more out of an enjoyable habit, but a habit is a habit and it is hard to just stop, but he did, mind you he is stubborn like an ox, something that gets passed on to me too. I just find it so remarkable and facinating that this act of having a nose attached to your face not only holds up funky glasses but has the ability to create emotions, not only simple feelings but most importantly, personal memories. This entry was posted in Pretending to be a pro photographer. 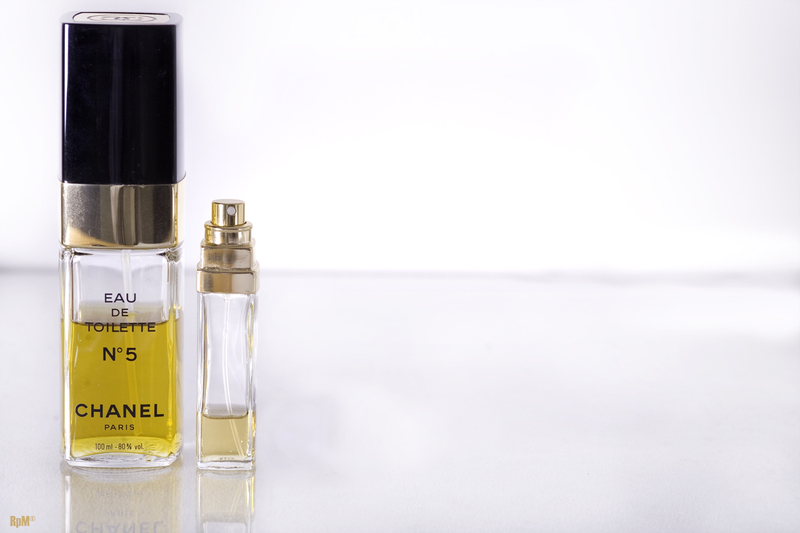 and tagged Chanel, Photography, Product photography, Smell. Bookmark the permalink. ← Pretending to be a pro, a very cold pretend pro.